Kevin O’Donnell, Jr. (1950-2012) published more than 70 short stories in magazines as diverse as Analog to Alfred Hitchcock’s Mystery Magazine. He began publishing with “The Hand is Quicker” in 1973, with his first two novels published in 1979. 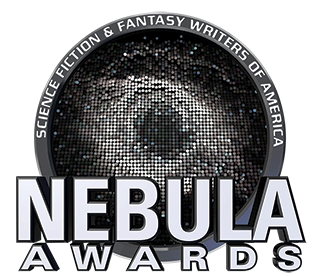 O’Donnell was active in SFWA, chairing the Nebula Award Committee from 1990 until 1998, and acted as Business Manager of The Bulletin from October 1994 until July 1998. O’Donnell frequently helped with the early SFWA website. He served as Chairman of SFWA’s Grievance Committee for six years and in 2005 received the Service to SFWA Award, which was renamed in his honor after his death. O’Donnell served on the board of directors for The Lunar Resources Company, which searched for commercial uses for lunar travel.